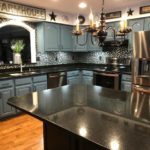 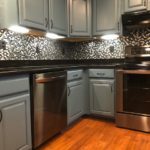 We paint your cabinets to give your kitchen a fresh new look. 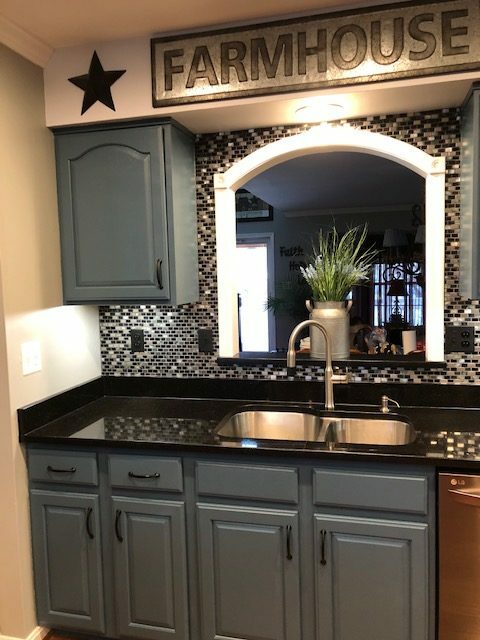 You pick the colors you like and we do the rest. 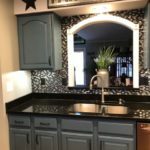 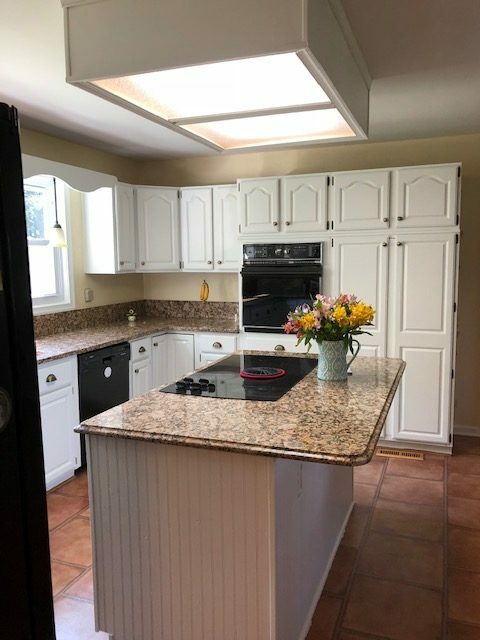 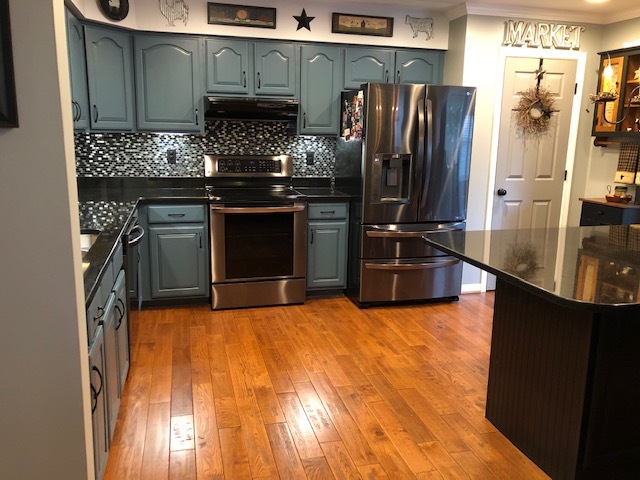 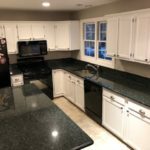 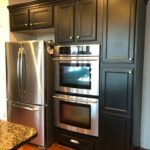 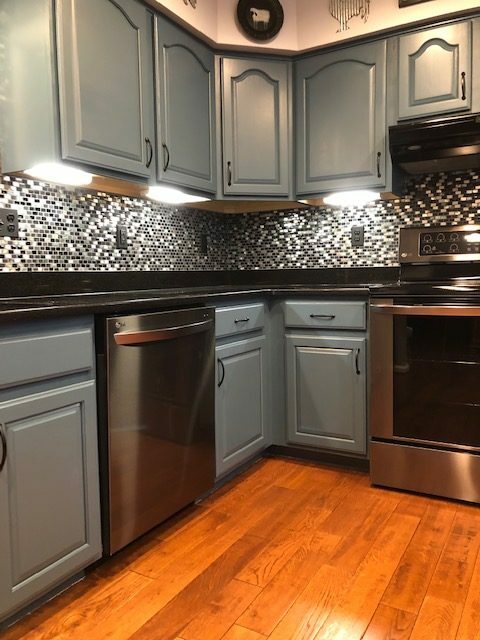 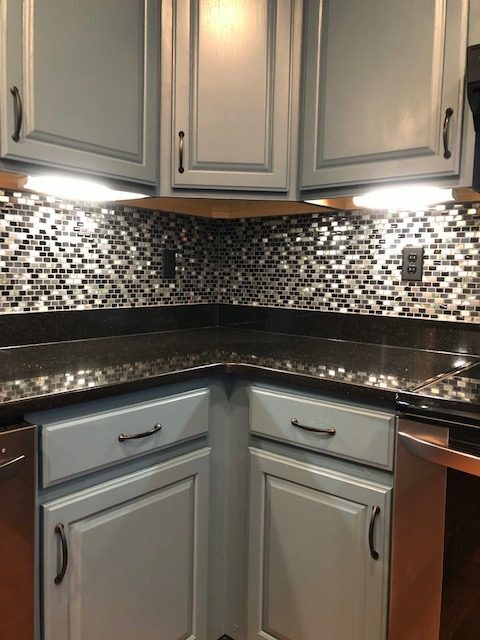 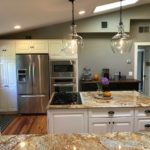 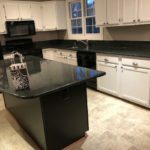 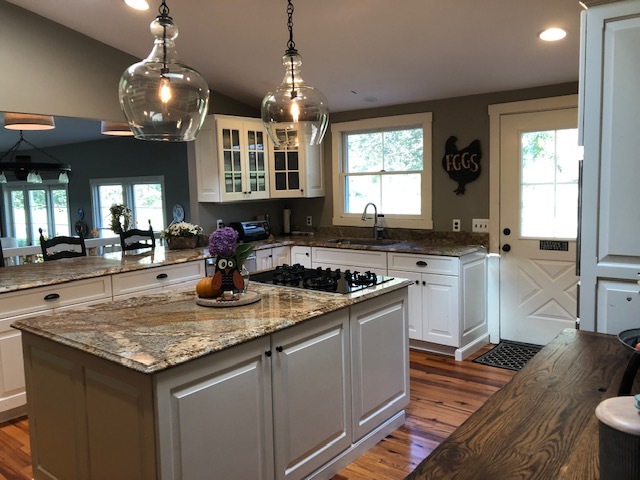 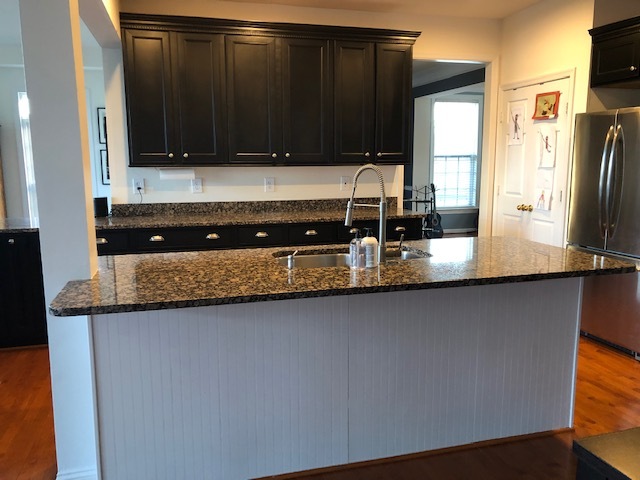 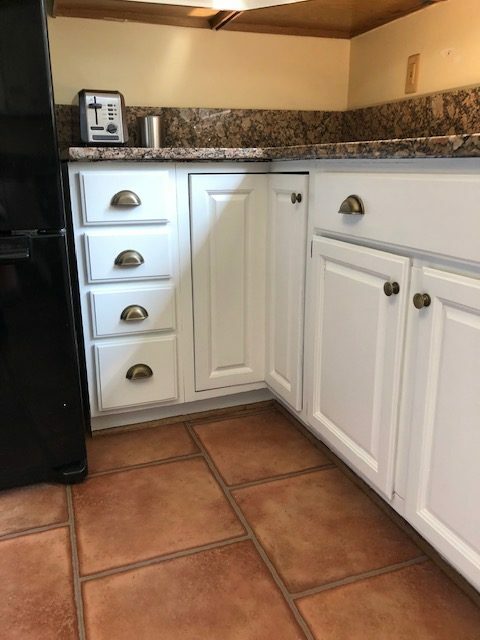 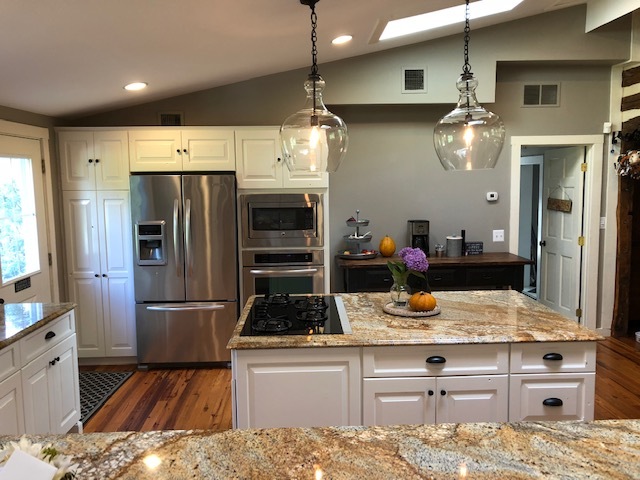 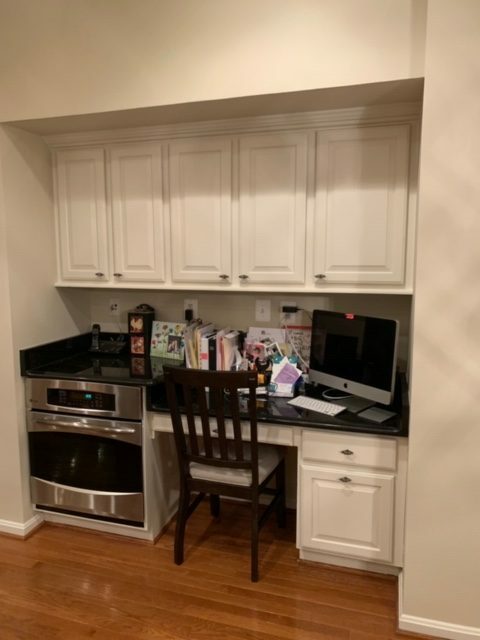 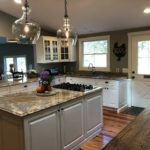 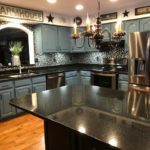 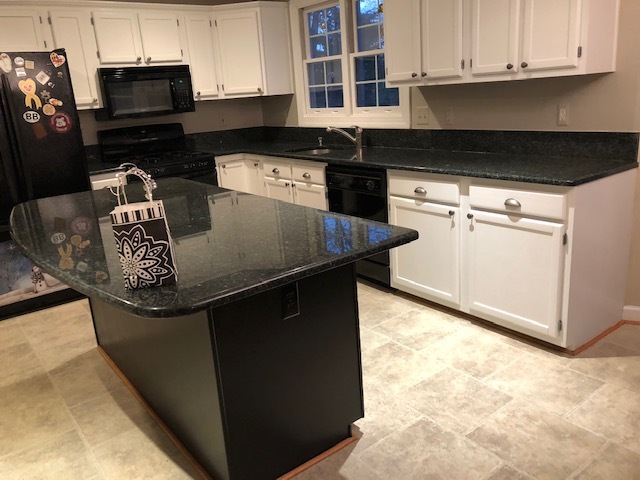 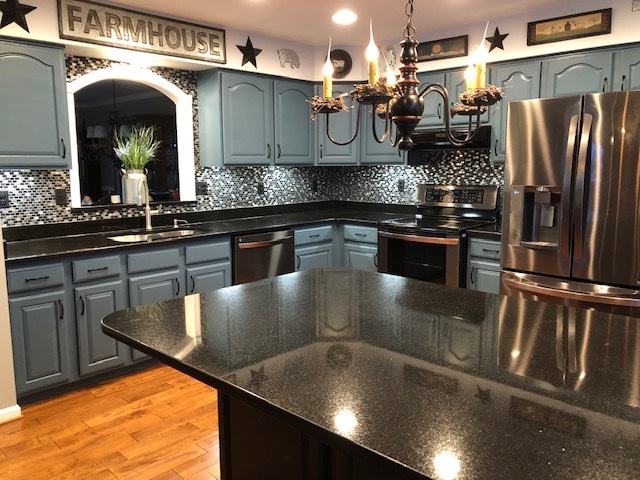 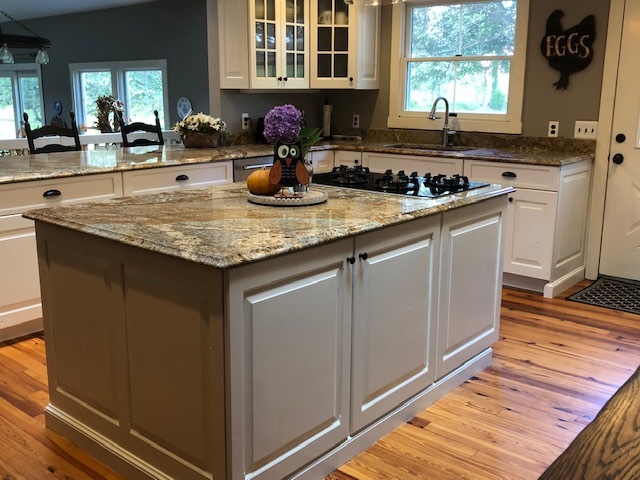 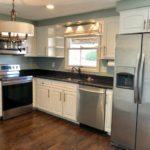 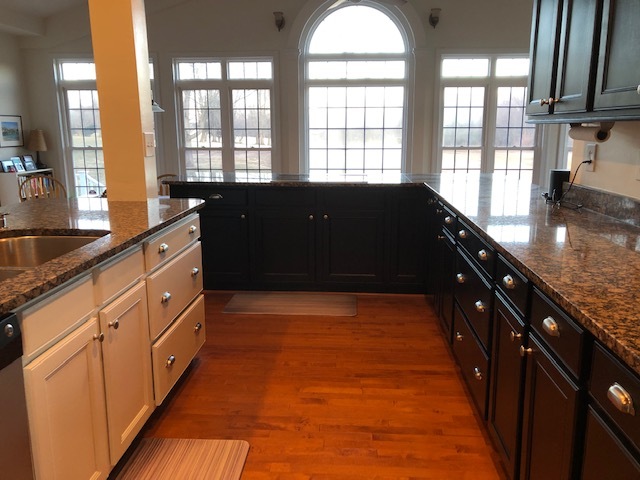 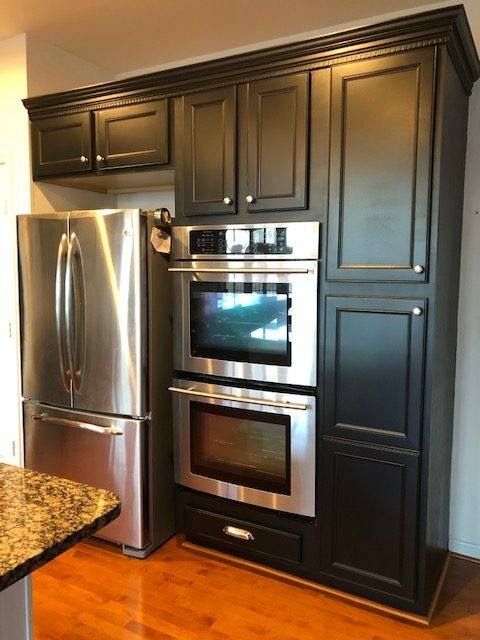 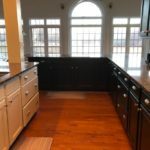 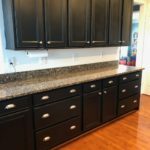 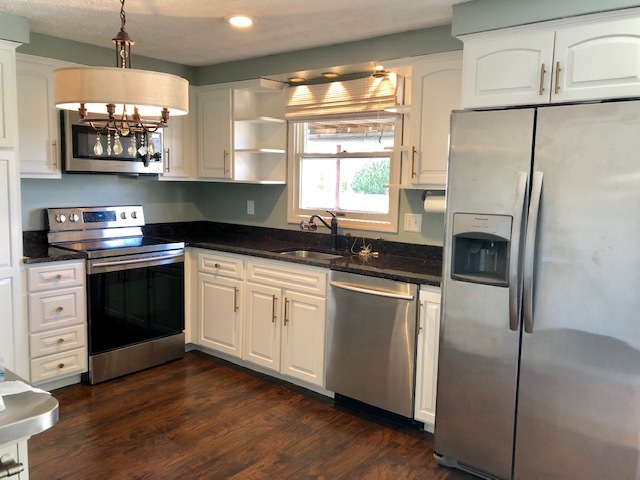 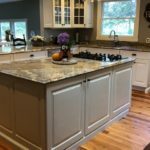 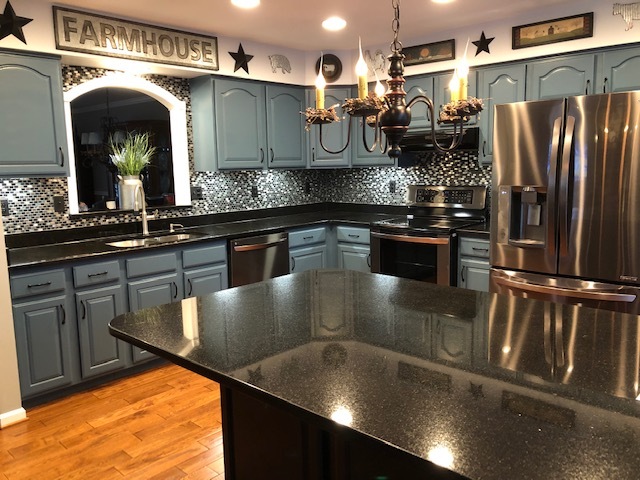 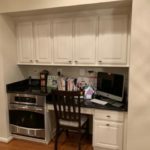 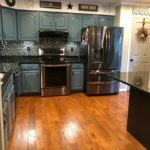 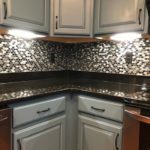 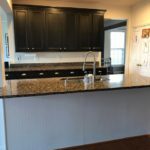 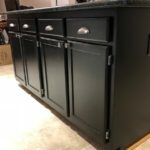 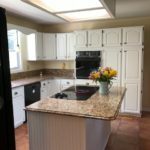 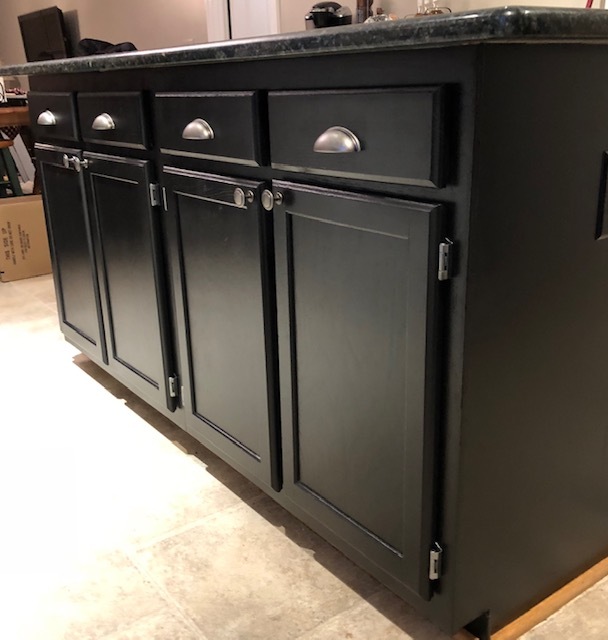 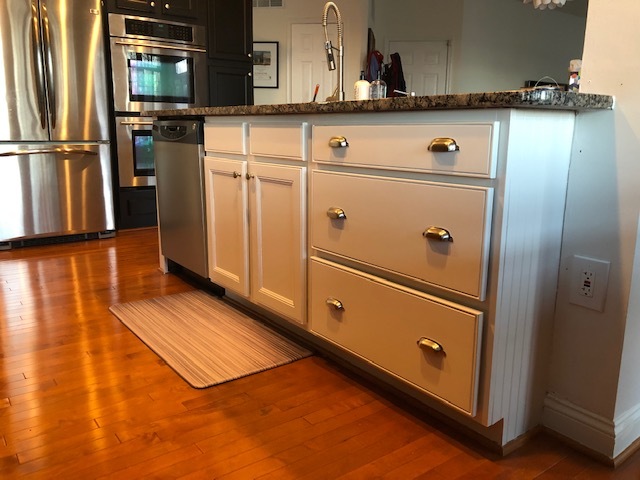 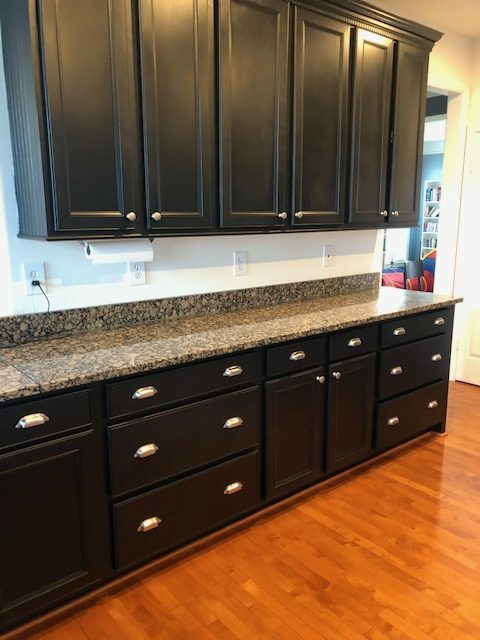 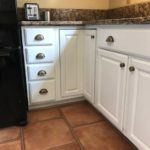 Kitchen cabinet painting is a great way to make a room look brand new without weeks of demolition and while still using your current cabinets. 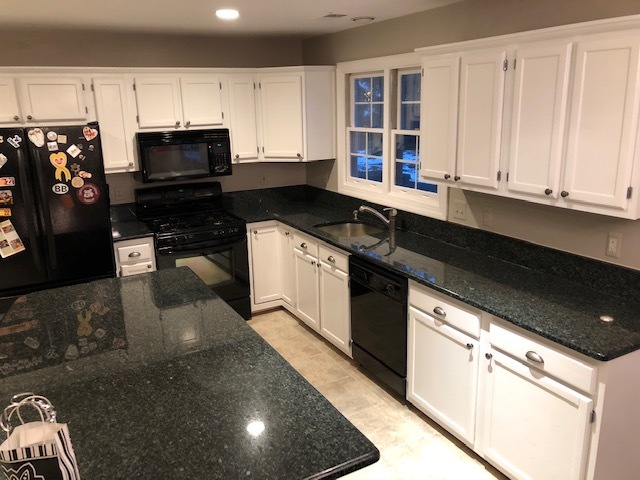 Click on each image to see our work.